The object is now working on game version 1.46.18.1020 (seasons & last update). I've fixed the "script error". It should work properly now . Sorry again! 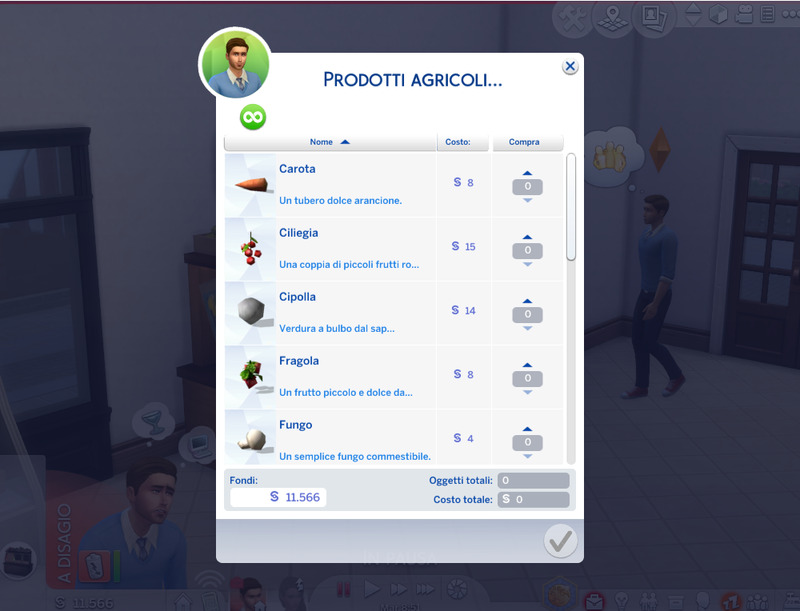 The description is in italian, but the INTERACTION is in your game's language. Hi, I cut some elements from the Grocery Stall of city living. 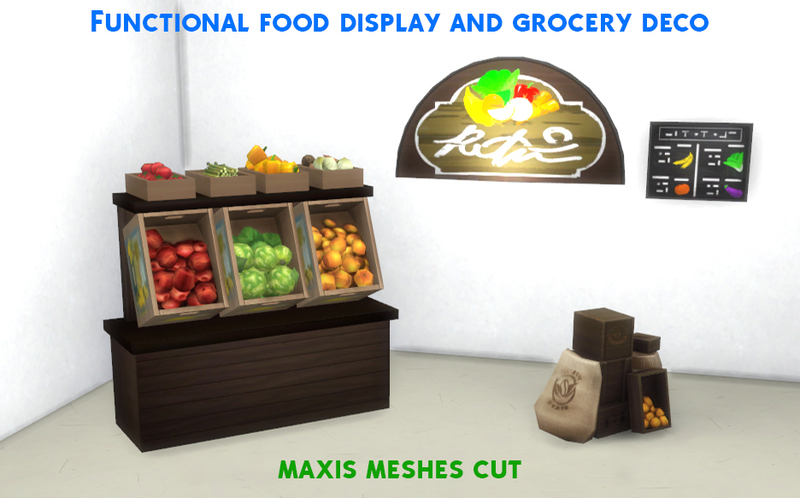 The food display is a remesh, using the original Maxis meshes and textures. 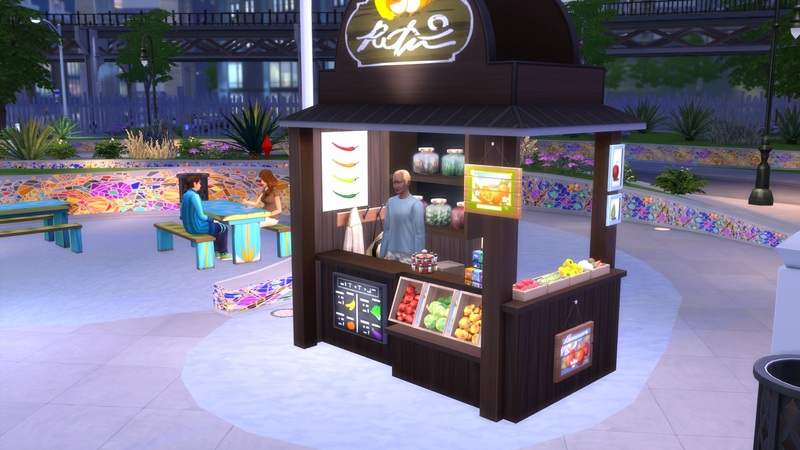 It is USABLE, so you can buy produces as the grocery stall. 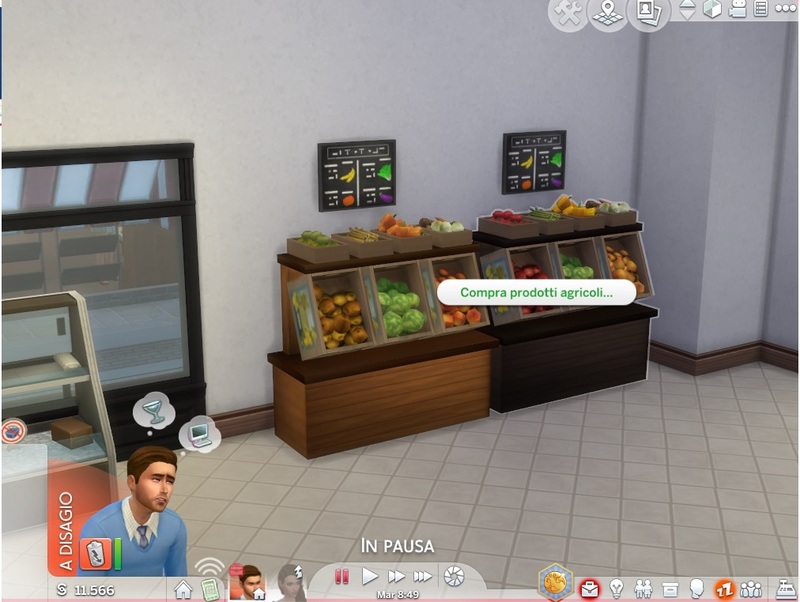 I add an animation when the sim get the food. Grocery sign and the fruit stacks are deco. 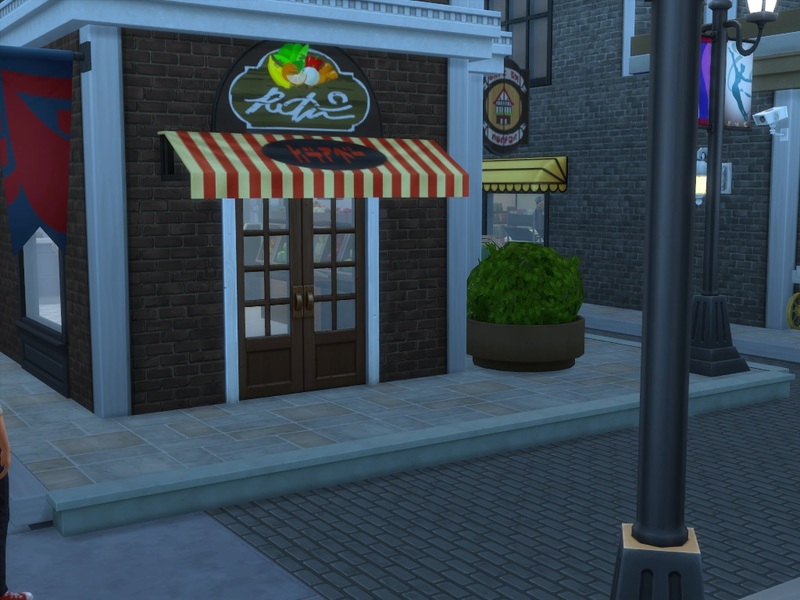 390 people have said thanks to AlexCroft for this download.